We offer professional and reliable servicing and repair, covering most makes and models of domestic sewing machines and overlockers. 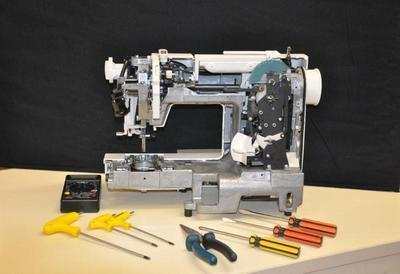 All work is carried out in our on-site workshop by our experienced sewing machine engineer. This service is only available in-store; please drop in or call 01332 382292 for further details.